Brainerd is home to three of the best Minnesota waterparks. 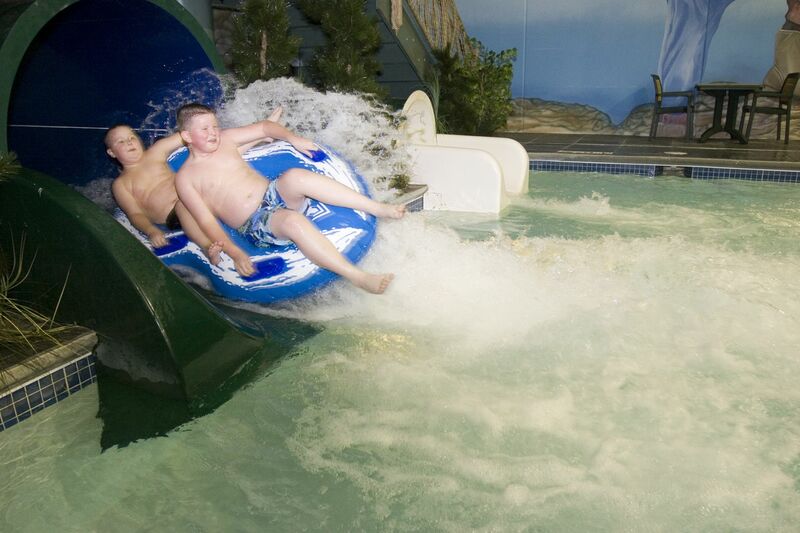 In addition to our great lake resorts, we have some of the best Minnesota water parks you'll experience! 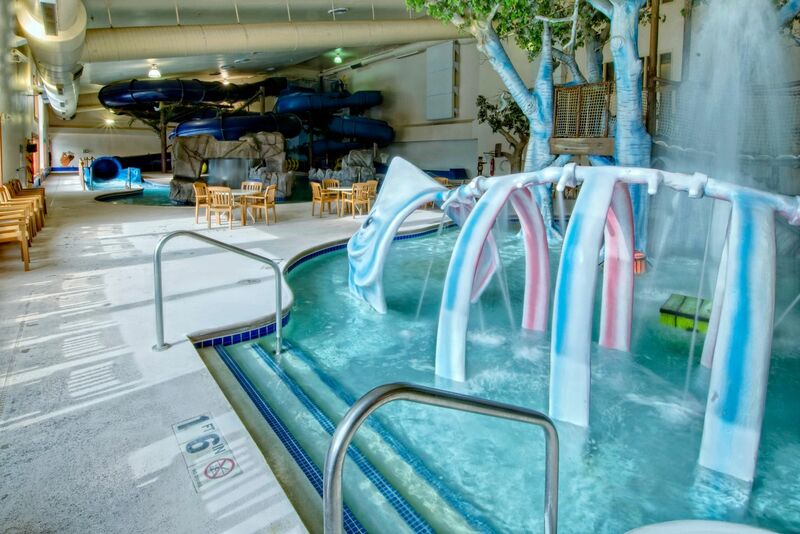 Each offers a unique lodging experience from giant water slides that dive and swirl through well-designed pools and playgrounds—to quiet gentle pools, treehouses and hot tubs—you'll find pure water fun for the whole family at our Brainerd Minnesota water parks! Think a Minnesota water park vacation will be noisy? Not at our Brainerd water parks. Some of the most advanced water park technology has been used and the water park resorts have been designed to offer quiet places to relax and retreat. 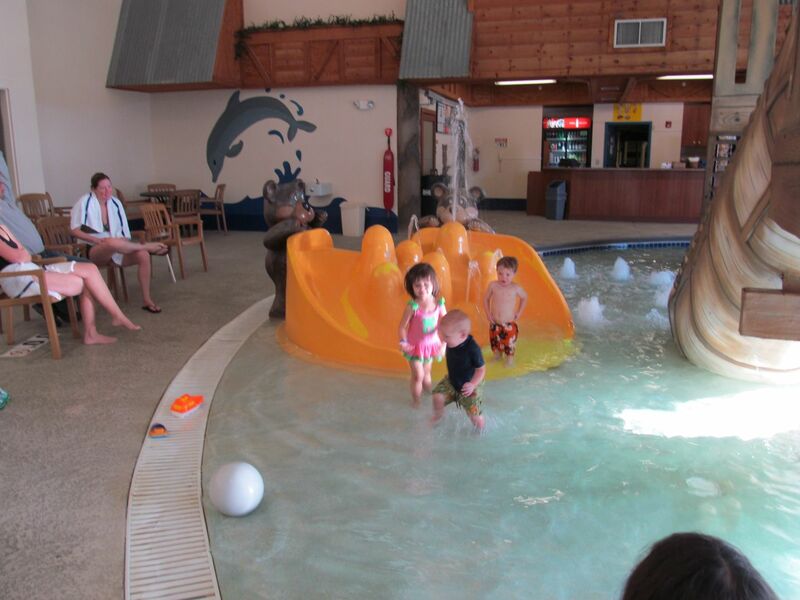 There's something for every member of the family at Brainerd MN water parks. What better way to book a weekend family retreat? 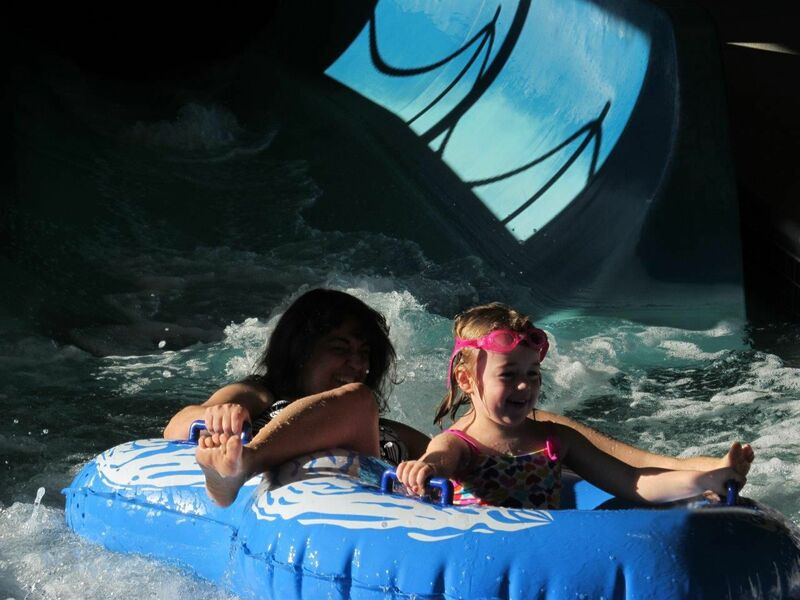 Enjoy the best water parks in Minnesota, explore greater Brainerd lakes area, dine at our famous restaurants and enjoy hours of shopping, fishing, snowmobiling and world-class golf! 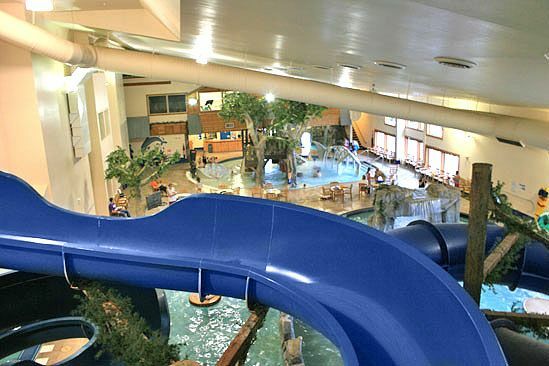 After hours of fun in our famous Minnesota indoor water parks, escape to your comfortable suite—many feature classic Up North Lodge décor and furniture, and offer unique "themed" suites. 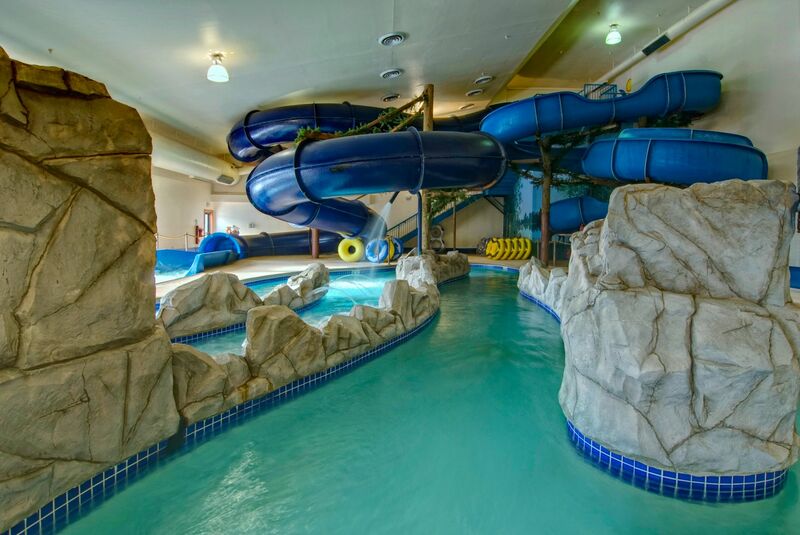 Think Brainerd water parks are just for family fun? 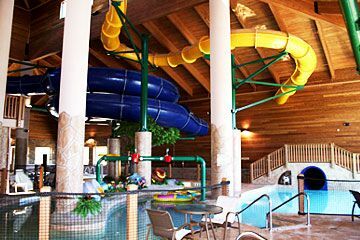 Brainerd water parks make a perfect business lodging experience! Book your corporate retreat or meeting here, and enjoy the fun-filled water and relaxing pools in your downtime. We've got great dining, lounges and all the conveniences you need to make a Brainerd water parks lodge your next business destination!